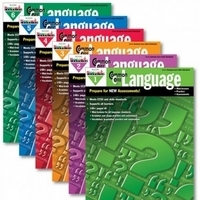 The series provides rubrics with differentiated instruction to help every student achieve on-grade-level competency in language. The series contains six grade-specific titles for Grades 1-6 and can be used in mainstream classrooms, resource rooms, pull-out intervention settings, and after school programs, and at home. 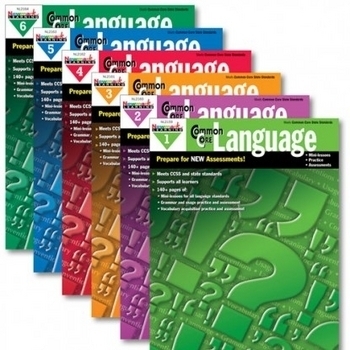 There are no other grade-specific teacher resource books that cover Common Core Language Standards with a focus on each of the strands: Conventions of Standard English, Knowledge of Language, and Vocabulary Acquisition. Teachers are being asked to incorporate these standards into their lesson plans to help prepare students for rigorous new assessments, and these books offer support to achieve on-grade-level success.